I think it was Edgar Meyer that he collaborated on the classical album with. There was even a documentary film about the year or more it took to make it happen. Edgar Meyer, there's a good guy. He grew up here and still has family here. When he comes in town to visit he usually spends a day at the high school with the orchestra students and then does a concert as a fundraiser. Thanks NOLA [emoji106]He's definitely in my top 10 list. I've followed Victor along with the other Flecktones back in the early days. Yep. It was produced and conceived by both Edgar Meyer and Bela Fleck. There were a handful of other amazing players from both the classical world as well as the bluegrass community including Evelyn Glennie, Joshua Bell, Chris Thile and John Williams. It was truly an honor and easily one of the best moments of my career. 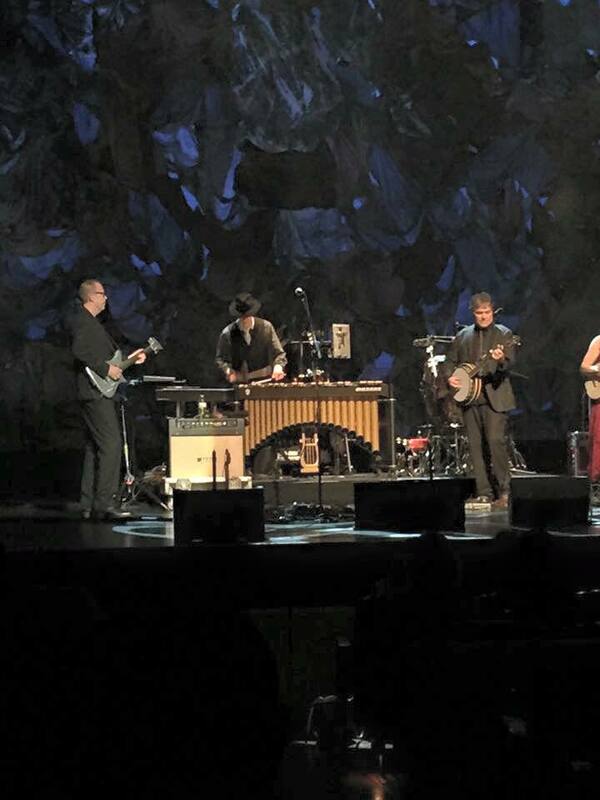 Children's Health Fund benefit at Lincoln Center 2015 with Bela Fleck and Abagail Washburn. "Nobody's Fault but Mine"
Awesome...and at least from this distance That is a nice hat! Anyone a fan of the Band?